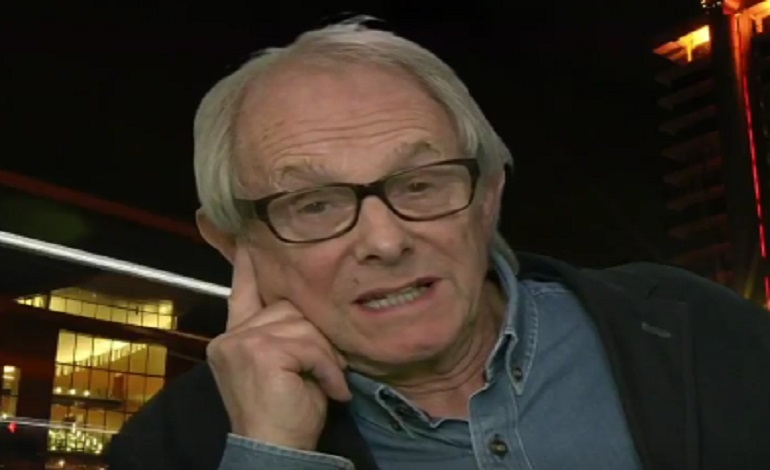 Ken Loach has issued a stark warning about the corporate media and the local elections. In an interview with The Independent, the award-winning film director said that mainstream media outlets aim “to destroy the Labour Party in the local elections”. This is what makes these Labour MPs so despicable – the biggest party membership in Europe have joined because of Jeremy Corbyn, the leader they are trying to destroy. [Labour members] must not be bullied by the hierarchy of the Labour Party, by people like Tom Watson, who ought to be deselected. Watson recently came under fire for backing Donald Trump’s airstrikes against Syria, undermining Labour’s position in the process. He has accused the grassroots, pro-Corbyn campaign group Momentum of trying to “take over” the Labour Party, by hatching a “secret plan” to take money from Unite the Union. Critics say he’s fearmongering. Meanwhile, Sky News led last weekend’s Sunday politics show with an opening sequence smearing Corbyn as antisemitic. There was a similar campaign ahead of the local elections last year. And a report [pdf] by the London School of Economics that analysed media coverage of Corbyn in 2015 claimed the press had turned into an “attack dog” against Corbyn. It said 57% of articles in the press were critical of Corbyn. And 74% didn’t offer any account of the Labour leader’s views, or distorted them. And how are the Tories going to attract investment, when countries want access to the European Union? By saying we’ve got a workforce you can exploit easily, you can get rid of them at the drop of the hat… come and invest here, because labour is cheap. And “Secret” civil service documents have already revealed that the government plans to “scale down” climate change and wildlife protections. We can’t abandon the mass media, we have to fight them every inch of the way for a presence… but we need a mass movement: it’s got to be grassroots activity, a lot of old fashioned door to door knocking, social media. For Loach, the party must tackle the media head on; but also circumvent it through a strong grassroots and social media campaign. 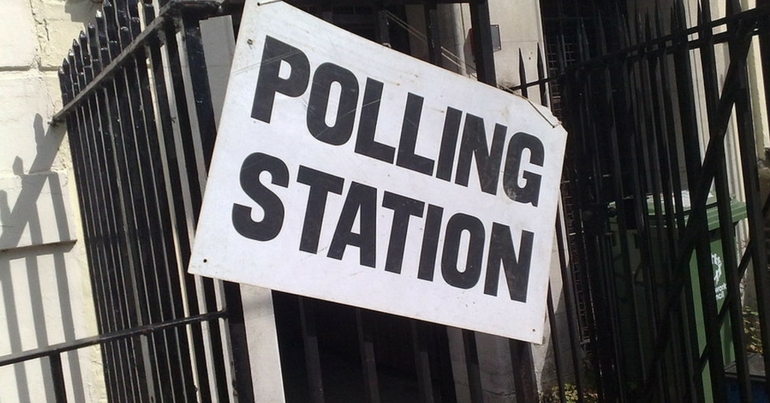 This is an important rallying call ahead of the local elections.